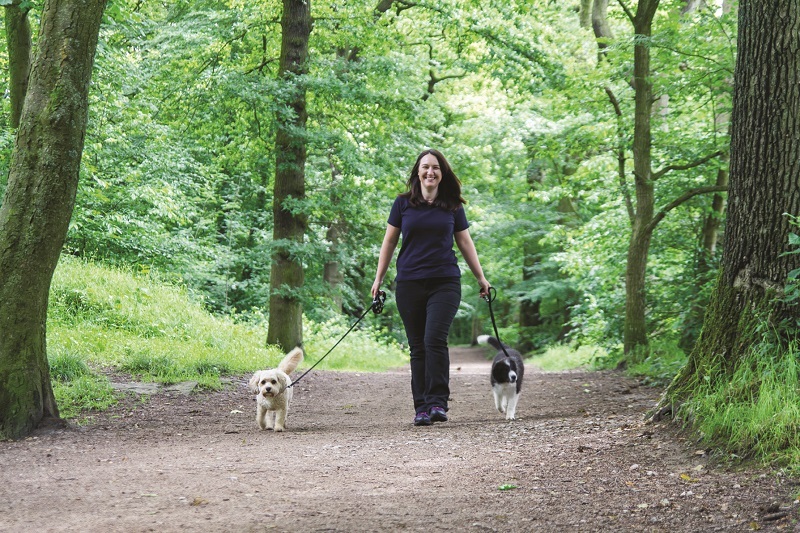 Leading the Way...to a fantastic work/life balance! A chance meeting led to a change for the better in Michelle and Andy's lives. 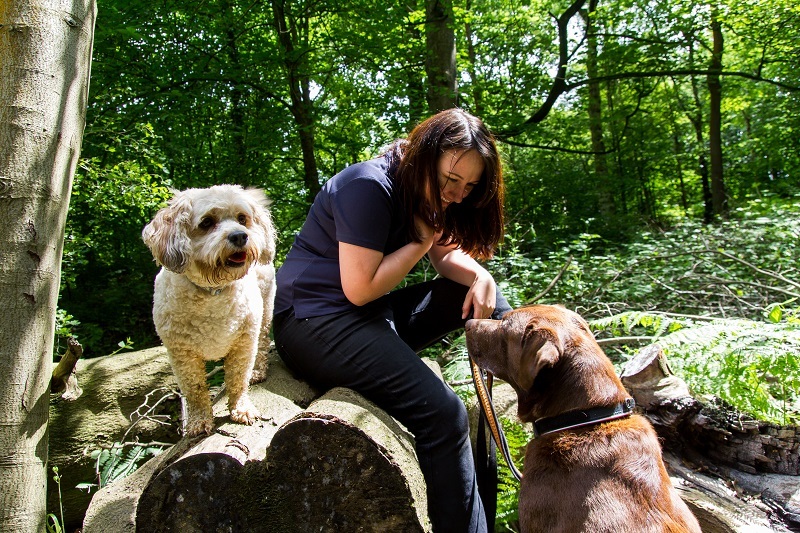 The opportunity to run OSCAR Pet Foods pilot scheme for pet owner support has given the them the chance to take back control of their work/life balance while working in an industry they are both passionate about! Learn more about their journey into a Leading the Way franchise and the opportunites available for you! 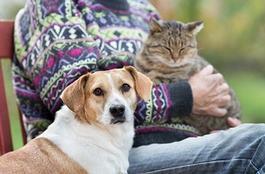 Sadly, in spite of an abundance of loving intention, the safety and wellbeing of our precious pet population is frequently at risk. 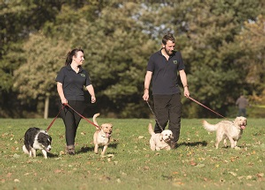 This is largely due to a lack professional knowledge and a limited understanding of pet behaviour, training and companionship. 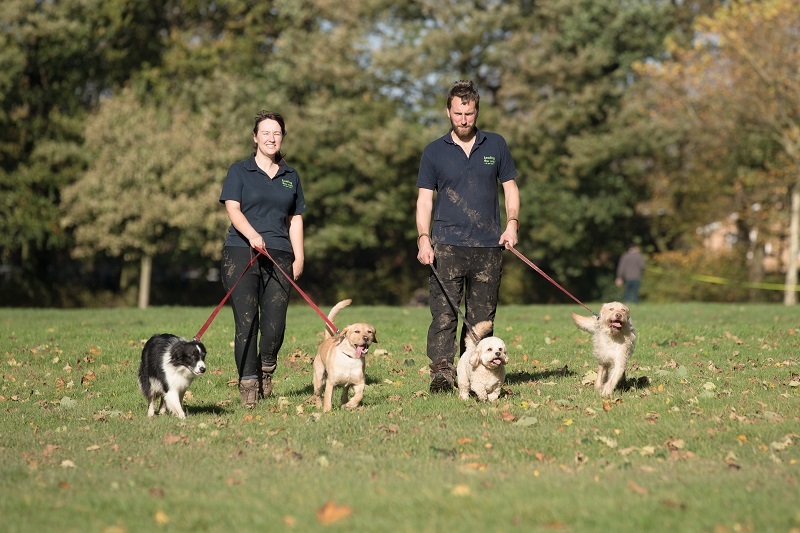 It takes a wide range of skills combined with extraordinary teamwork to run a successful pet care operation - so that’s exactly where we’ve focussed our investment. 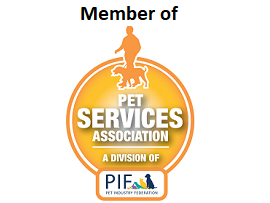 Leading the Way have chosen an exceptional team of pet care professionals with an unparalleled level of expertise to guide you. By filling in the form below you will be able to receive a copy of the Leading the Way prospectus.